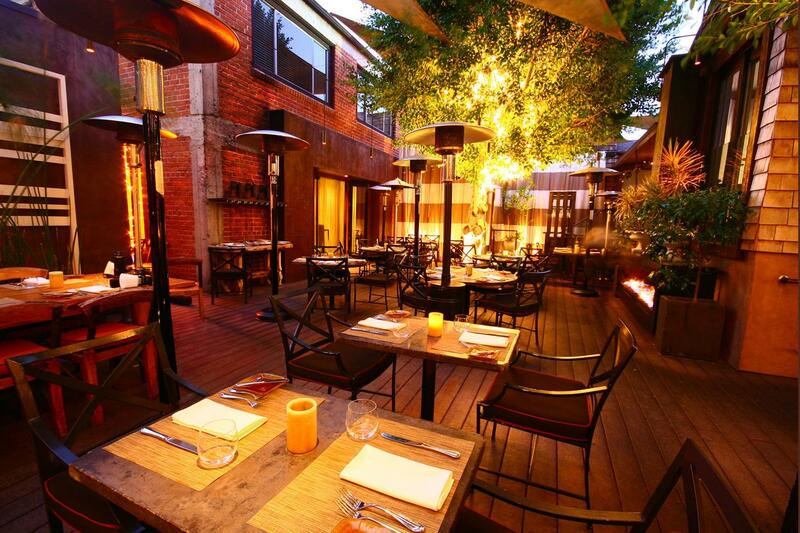 Rent The Wilshire Restaurant | Corporate Events | Wedding Locations, Event Spaces and Party Venues. Let us cater your next event, whether it be an annual super-bowl party, in house corporate Christmas party or family summer picnic. Our kitchen will produce excellent seasonal fare to go with whatever the theme of your party and if you need our staff there to set-up, serve and clean, it would be our great pleasure to make sure that everything you need, including tents, audio/visual equipment, music, flowers, tables, chairs, flatware, glasses and china are available and to your liking. There isn’t a party too small or too large for us and we would be more than happy to just prepare food to either be dropped off or picked up.